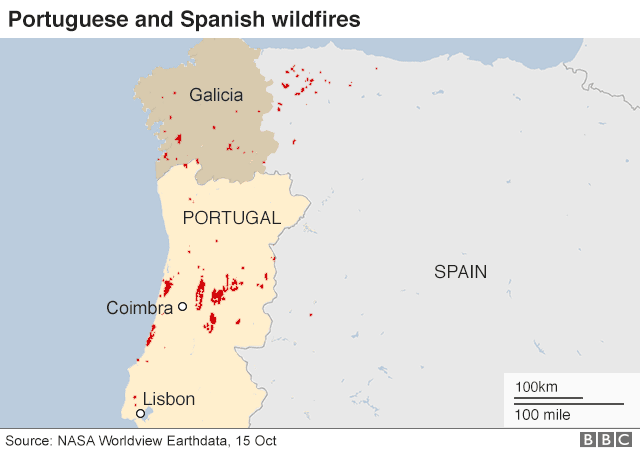 Over the weekend, there were over 300 wildfires in Portugal and Spain. It is believed that Hurricane Ophelia (which is now hitting the UK) helped to spread the fires by bringing strong winds from the Iberian coast. That’s right folks … The Unknown Lightwarrior, Dr Michael Salla (ExoPolitics Institute) & Cobra are going to be in the one virtual room together. Thursday October 26, 2017 1AM (GMT).